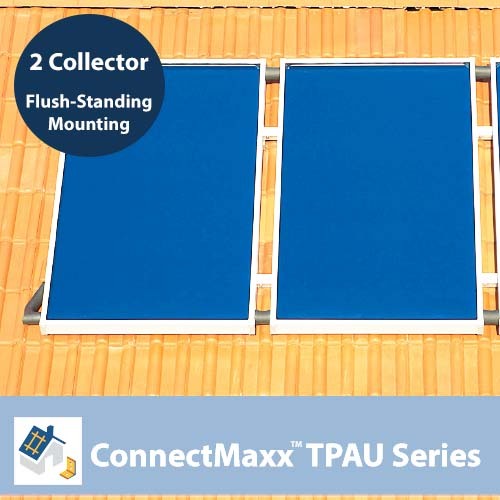 SKU: ConnectMaxx-TPAU-2FM. Category: Solar Hot Water Mounting Hardware. * Freight shipping required. Please call a representative to discuss purchase and freight shipping options. 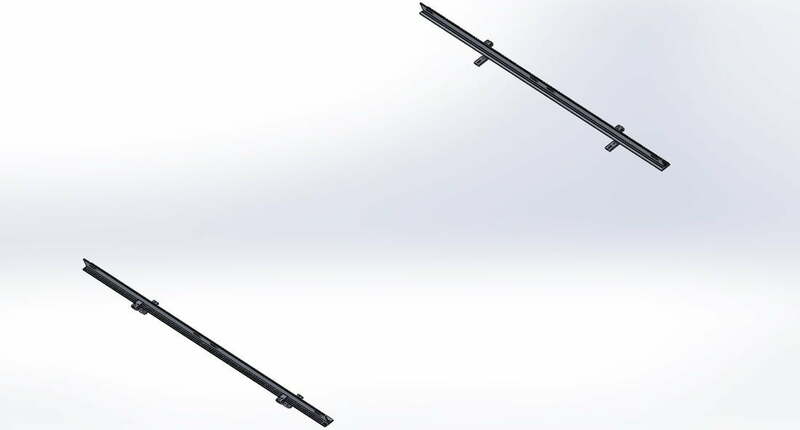 The ConnectMaxx mounting hardware features cutting-edge design and are constructed of the highest quality materials to provide optimal performance and durability, while remaining affordable to maximize your return or investment.